Early Bird Registration Ends in One Week! Early bird registration ends September 14! 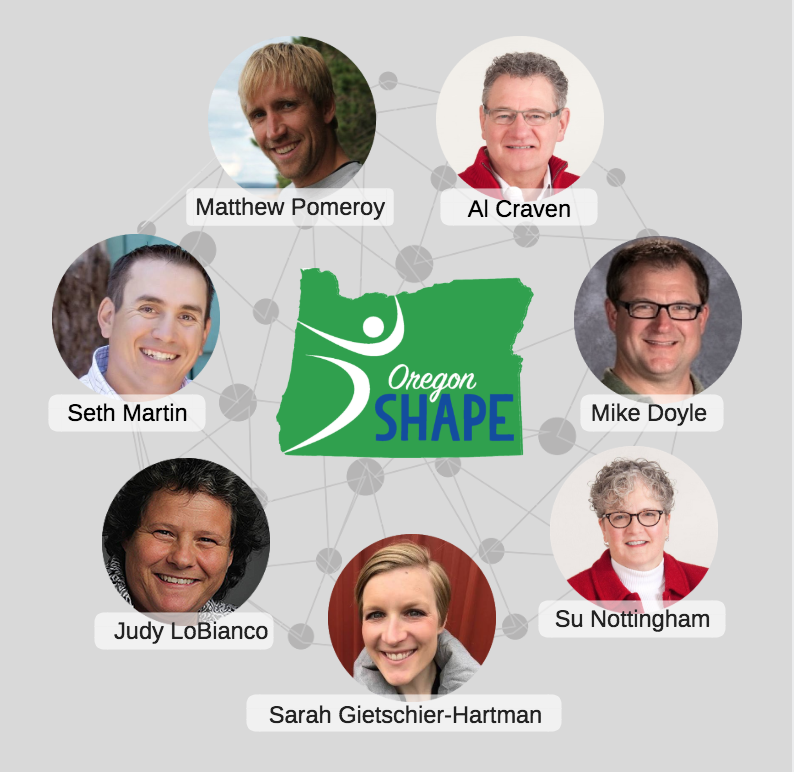 Join us on October 12 & 13 for our annual Oregon SHAPE conference hosted in Bend! We are bringing out an all-star line-up of speakers to share on exciting topics! Here is a sneak peak of some of our featured sessions. Unified PE Greatest Hits: Unified PE is a physical education environment which provides a unique opportunity for students with and without disabilities to come together through ongoing educational and physical activities. This session highlights activities and adaptations that are made for students with disabilities in the areas of outdoor pursuits, individual-performance activities, team sports, net/wall games, target games, and dance. The #PhysEd Playbook: At this session, participants will work collaboratively to start creating The #PhysEd Playbook, a go-to guide filled with highly effective instructional strategies that have a positive impact on student learning. The instructional strategies within the playbook will be organized around the themes of Purpose, Rituals & Routines, Differentiation, Formative Assessment, and Questioning. You will be able to use The #PhysEd Playbook as a starting point to create your own instructional guide for your classes. If This is Love…Why Am I so Miserable: One-third of adolescents have been involved in an abusive or controlling relationship by the time they leave high school. This workshop will combine usable, student-centered, interactive teaching strategies for recognizing unhealthy and building healthy relationships while allowing movement, discussion, and real life “meaning makers” in a non-sexist package. Health: Hooks, Meaning-Makers, and Teaching with GRIT! : Gain a classes attention, focus learning, make meaningful connections and foster student-centered culture through a wealth of quick to implement strategies for health education. Find or renew your Teacher GRIT (Get Revved In Teaching) to meet those challenges, and increase that joy! 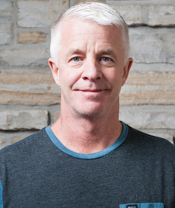 Who are our featured speakers? Read some fun facts about them here. Did you know that administrator registration is FREE? Bring your school administrator and receive a 50% rebate on your conference registration! It’s a win-win for everyone! You do not want to miss out on attending this conference! Questions about the conference? Email us at oregonshape@gmail.com. Just a little reminder of these deadlines for SHAPE America and Western District Awards. District/National TOY in PE, Adaptive PE, Health, and Dance by September 15 with an online application (preferred) to https://www.shapeamerica.org/recognition/awards/toy.aspx OR to the Western District Awards chair Cathy Fischer at dogfish@bresnan.net. SHAPE America Awards by October 15: https://www.shapeamerica.org/recognition/awards/. Online, email or mail accepted. 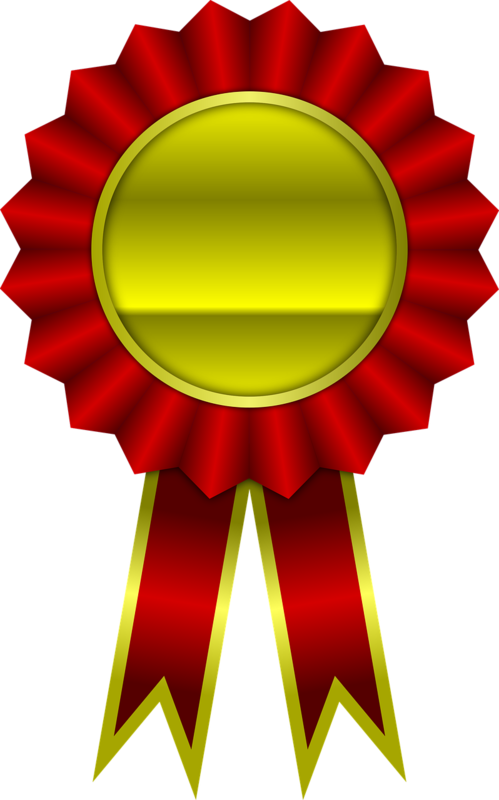 SHAPE America Western District nominations by March 1 with applications by April 1 (no fooling) to the Western District Awards chair Cathy Fischer at dogfish@bresnan.net. These awards include the Service, Honor, Scholar and College/University TOY award in health, PE, adaptive PE, and dance pedagogy. The link, https://www.shapeamerica.org/about/districts/western/awards.aspx, will be updated in the next few weeks for the nomination, description, and application forms. Northwest District Award Nomination Deadline is Fast Approaching! Guest Post | Physical Literacy: An American Origin. 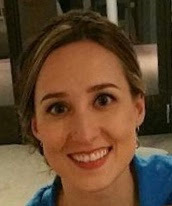 Advocacy Column | Are you connected with your State and National Organization? The following is an excerpt from the Advocacy Column. Click the read more tab to access the full article. NOVEMBER 13, 2017 – Now that the conference has come and gone, we are continuing our series on questions for educators for advocacy. Whether you came to the conference or not, we encourage you to continue to build opportunities for advocacy in your own setting. Check out the following question for extra know how! And the next question is…. Are you connected with your State and National Organization? KTVZ News Channel 21 joined us today at the Oregon SHAPE Conference in Bend to learn about the importance of physical literacy and how it is the new medicine to battle childhood obesity. Click on the image below to watch the full news story.